or fill out our FORM & we will get back to you! 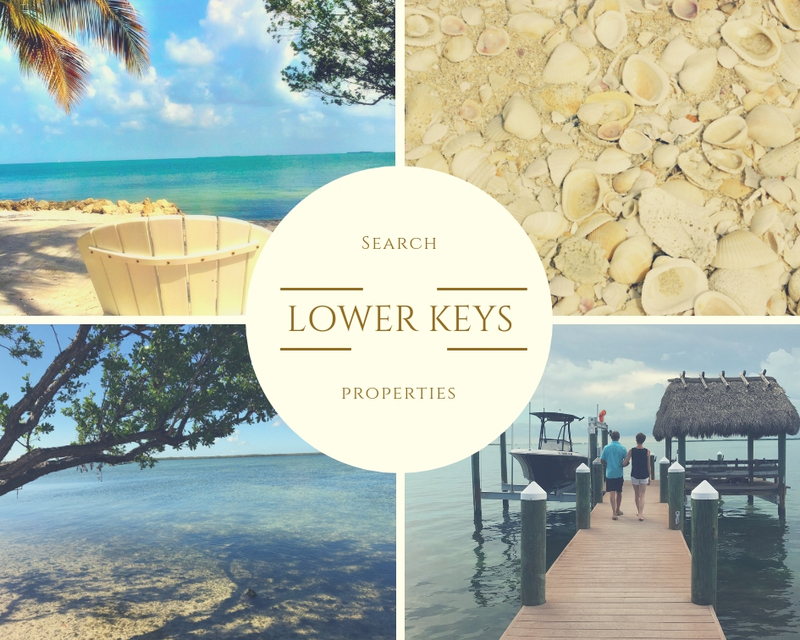 Click the following link or the picture above to preview properties currently listed for sale in the Lower Keys area. Click the following link or the picture above to preview properties currently listed for sale in the Key West area.